Reliable, efficient and satisfying to own if you want undemanding A to B transport. Huge range to choose from. 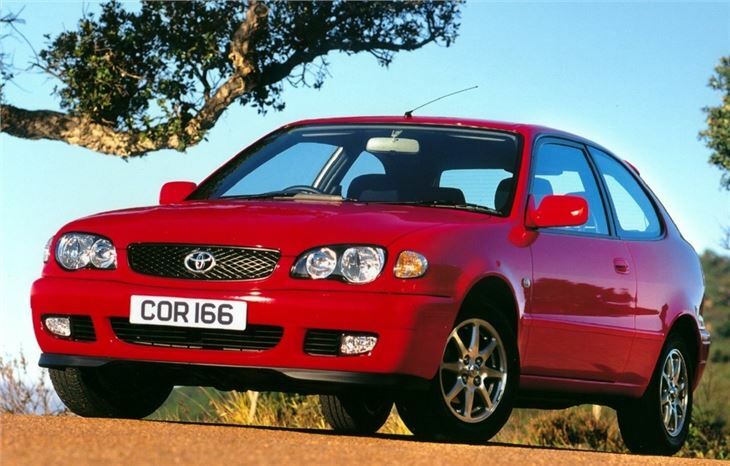 Bland and dull to drive. 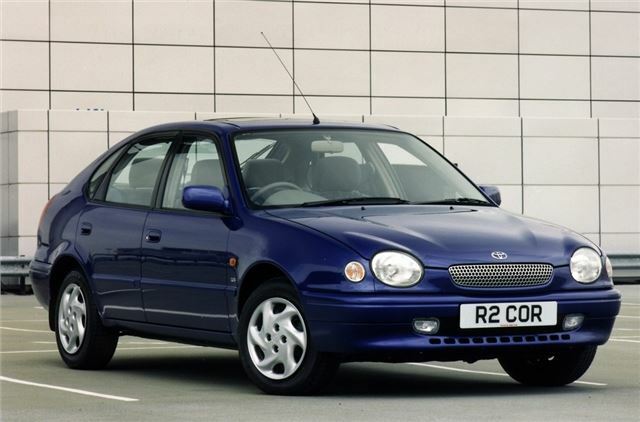 Reliability concerns over British-built Y2K Corollas. Sudden thirst for oil on 1.6s.